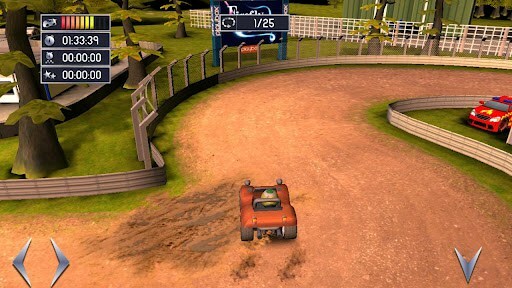 Send us your comments and help us make our next racing game even better. So you may have played Bang Bang Racing THD and thought there were things you would have liked to see done differently or a feature you would have liked in the game, well now we are giving you the chance to get involved. 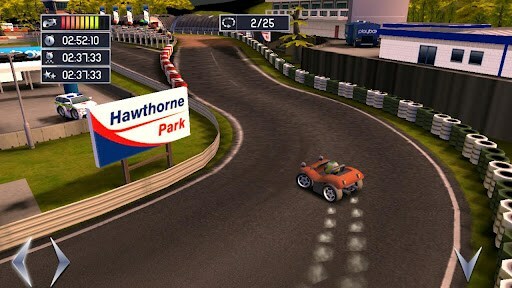 We’re developing our 2012 killer racing game for iOS and Android and based on Hawthorne Park Lite we’d love to know what features and any suggestions you would like in this style of game. 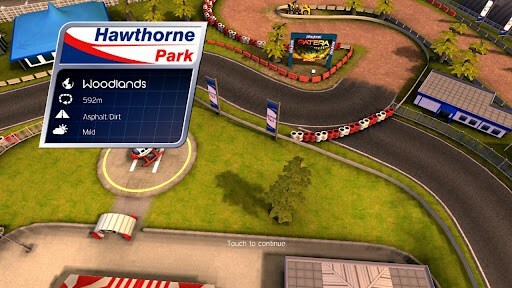 The price is high because we also want to raise some funds to go towards the next game to help us make it even better – buying Hawthorne Park will GUARANTEE you a FREE copy of the new game and your name will go in the support credits. So please buy the prototype and get involved in game development.